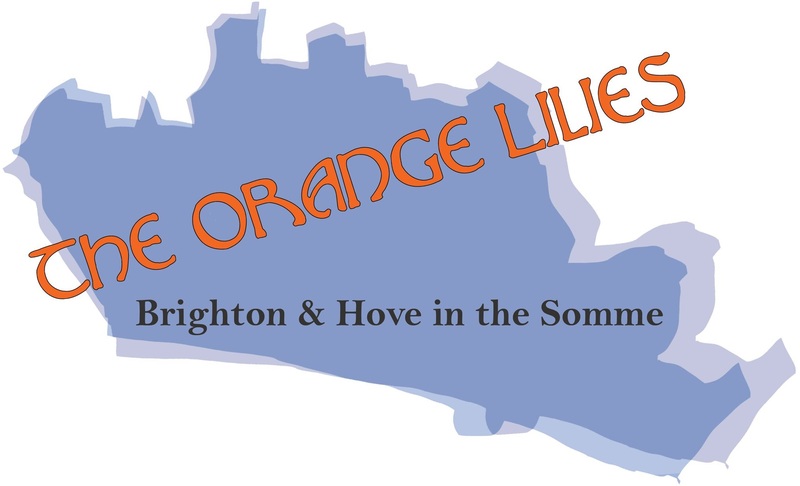 FREE: Talk with Project Manager Nicola Benge of The Orange Lilies – Brighton and Hove in the Somme project (funded by the HLF) about WWI in Brighton and Hove. There will also be a short introduction by Dr Sam Carroll of the Gateways to the First World War project. This takes place at Brighton and Hove’s The British Legion pop in centre who are running their own WWI centenary project and organised by BL advisor Su Coleman. Email theorangelilies@gmail.com to book your free place or call the Royal British Legion booking line: 0808 802 8080 from 8am to 8pm, 7 days a week (calls are free from UK landlines and main mobile networks). We’ll have exhibition panels on display on the Battle of Boar’s Head courtesy of Royal Pavilion and Museums Brighton and Hove. FREE: Research training session at The Keep archive with Research Coordinator Ross Hammond for The Orange Lilies- Brighton and Hove in the Somme project. Not everyone is able to attend the whole day, so welcome to come along when you can, or leave when you need to. If you’re attending for the whole session, please bring a packed lunch. This will be a chance to become a member of The Keep and some more advice about using the services there. There is no pressure to stay the whole day but I will be there from 11am – 4pm to offer any help. This is so you can get a reader card and get items from the Archive! This card is free for first time members. Very pleased to have had the opportunity to meet Patricia Reed recently, the daughter of Cyril Flower Martindale who served with The Royal Sussex Regiment as part of the former Southdowns battalion (also known as Lowther’s Lambs) at the Battle of Boar’s Head. Although born in Watford, he grew up in Brighton and lived there apart from during WWI and WWI all his life. This key battle, taking place on 30th June 1916 (the day before the start of the Somme) was also known as The Day Sussex Died, a diversionary battle to disguise plans for The Somme offensive which went horribly wrong, and left many hundreds of Sussex men dead or injured on the same day. Cyril was injured with shrapnel at the battle and taken to hospital to recuperate, which meant that he didn’t then participate in the Battle of the Somme, something which is daughter feels was actually what saved his life. Cyril instead was transferred in 1917 on the “Good Ship” Carrissima along with other Royal Sussex men to India to Karachi to quell fighting in tribal lands, and possibly for the third Anglo Afghan war. He then spent the rest of WWI in the Indian Subcontinent – now Pakistan, along with visits to Deolali, and the Indian seaside resort of Clifton Sands. Demobbed in 1920, Cyril lived a long life, and carefully kept all the Lowther’s Lambs photos, reunion invitations and writings, along side his documents for his ongoing participation in World War II. Cyril attended every single annual memorial of the Southdowns regiment and kept each of the programmes complete with poems by noted poet Edmund Blunden who also fought with the Royal Sussex, along with other documents. Cyril married Ethel (above) from Watford a shop girl in the West End of London in the mid 1920s and they remained married until she died eight years before him at the beginning of the 1970s. Their only daughter Patricia still lives in Brighton. His daughter remembers him as a happy man and good father who lived until the late 1970s. 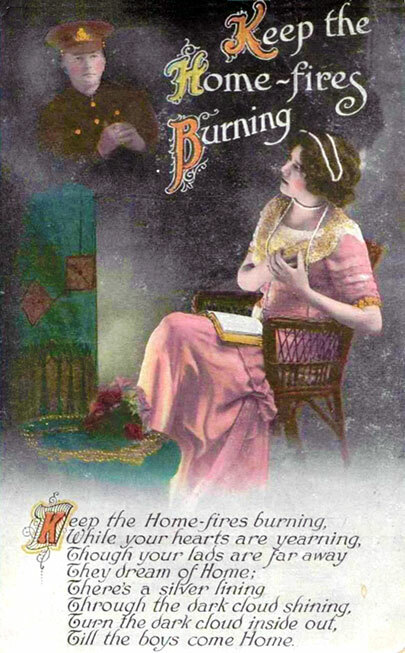 Until the end, she said she could still feel the shrapnel in his arm from that fateful day in 1916. All images with kind permission of Patricia Reed. 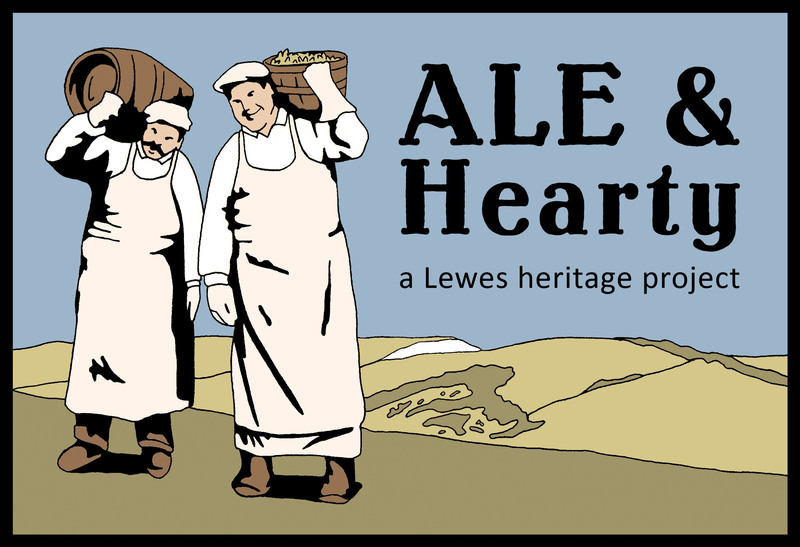 See the new recruits marching out of Eastbourne station and uncover the disastrous tales of soldiers like Albert Thomas Hendley, a baker from Willingdon who returned on leave to make his wedding cake and was tragically killed just a month before his wedding. Be moved and inspired by their stories in For Hearth, Home and Honour. Strike a Light are working in partnership with Brighton & Hove Library and Information Service, Gateways to the First Wold War, and Fabrica gallery on The Orange Lilies – Brighton and Hove Soldiers in the Somme project, funded by a grant from the Heritage Lottery Fund. We are looking for young film makers aged 16-24 who would like to make a short film as part of The Orange Lilies film project strand – We seek creative and motivated people who would like the opportunity to make a short film in a supported environment, working with artists, researchers and project participants. Four individuals or ‘film crews’ will work on an original idea, based on research undertaken in the project. Facilitated by the film project co-ordinator, you will access equipment and resources, and be invited to workshops to develop skills and creative ideas. You will have the full support of The Orange Lilies project researchers, and attend information days, events and workshops. The project will offer an opportunity to add to your portfolio and gain experience of responding to a professional brief whilst working in a supportive environment that opens up networks for your future practice. You will also have the opportunity to reach large audiences with your film profiled online and screened at B.fest 2017 at Jubilee Library, Brighton. The Orange Lilies project is currently underway and continues until June 2017. Film makers will be required to commit to working with the film project co-ordinator, and aspects of the project they wish to highlight in their films. It is envisaged that some participants will produce their film in a 4-6-week timescale, focusing their ideas on a particular aspect, object or individual important to the project. Others may benefit by being involved with the project workshops, researchers and mentors over the full term of the project. We are open to alternative interpretations of the film making brief, and encourage creativity and experimentation. 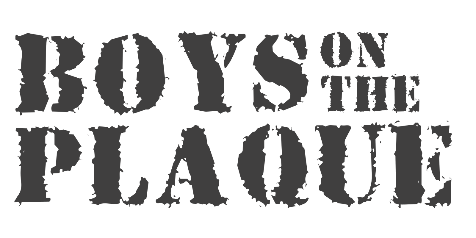 Strike a Light will be working with young people to commemorate the effects of the Battle of the Somme and an earlier event The Battle of the Boar’s Head (30th June -18th November 1916) on the city, uncovering Brighton’s Great War heritage for future generations. Using archives and artefacts to inform creative learning, our unique approach involves young people researching and producing a series of short films to share this WWI centenary theme; creating textile interpretations of significant battles; and attending talks and study days; whilst receiving support from local historians, including a local Royal Sussex Regimental military expert. Young people 16-24 currently living or studying in Brighton and Hove. Applicants are invited to submit an expression of interest in the project either in writing (no more than 1 side of A4) or a video (no more than 3 mins) explaining why they want to be part of the project and any previous experience. Please include links to films. Deadline for applications is 12th October 2016 and applicants will be notified of selection by 19th October. 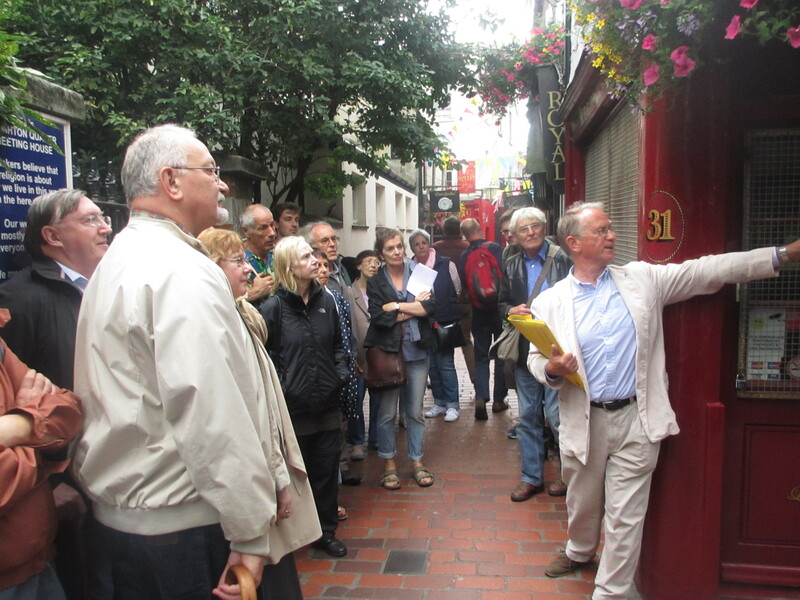 This project is coordinated by Strike a Light – Arts & Heritage, a Brighton based organisation which uses people’s life stories and memories to engage a wide range of groups in creative and heritage activities, and making art to transform public and private spaces. Jo Palache, researcher for ‘Pavilion Blues: Disability and Identity’ at Brighton Museum, shares the tales of two of the amputees who were treated at the Pavilion Military Hospital and discusses how their individual stories helped her learn more about the lives of the patients at the hospital. FREE: Outing to Pavilion Blues: Disability and Identity exhibition, Brighton Museum. This takes place on 12th October 10-12pm. From 1916 to 1920 over 6,000 military amputees were treated at the Royal Pavilion, Dome and Corn Exchange in Brighton. To commemorate this centenary, the story of the Pavilion Military Hospital for limbless soldiers is being told in the current exhibition, Pavilion Blues: Disability & Identity, at Brighton Museum. Researcher Jo Palache will talk about the stories behind it and her own project research. This talk will take place in the Museum Lab, and will involve an illustrated talk on the hospital and this time, as well as giving some background, on the individual stories of Albert Clay and George Fulkes. Both fought on the Somme, although Albert was wounded later. We’ll also look at how the group can use the magazines to find out about soldiers who fought on the Somme. Even if you have already visited the Pavilion Blues exhibition already, this event will approach the theme from a different angle so will offer new and nuanced information for visitors. As part of The Orange Lilies – Brighton & Hove in the Somme project, Strike a Light in partnership with Fabrica gallery, Brighton will be showing this special schools free screening of the 2014 film Testament of Youth. This is a World War One drama based on the best-selling memoirs of British writer and anti-war campaigner Vera Brittain. The film showing is 9.30-12.30pm Tuesday 22nd November 2016 at Fabrica gallery, 40 Duke Street, Brighton BN1 1AG. The screening will also host a speaker to give historical context, as well as free popcorn and drinks for viewers. This screening is aimed at Key Stage 3 and Key Stage 4 pupils in Brighton and Hove at Secondary Schools, Sixth Forms, Colleges and also alternative educational groups, such as Home Education Networks. Ages 11 upwards. Free WWI events this week! Volunteer Research Group starts – get involved! Our new Volunteer Research Group will be meeting next week for the first time, along with Ross Hammond, the new Research Group Coordinator for The Orange Lilies project, to go through training, events and activities as well as exploring our research approach. All welcome! We will be meeting at Jubilee Library in Brighton from 10.30am-12.30pm on Friday 5th August in the community meet space which is just to the left of the graphic novel section, behind the check out desk on the ground floor. Please bring a note book and pen with you too. With thanks to QueenSpark Books for the image of the postcard from 1916 from their Letter in the Attic project. 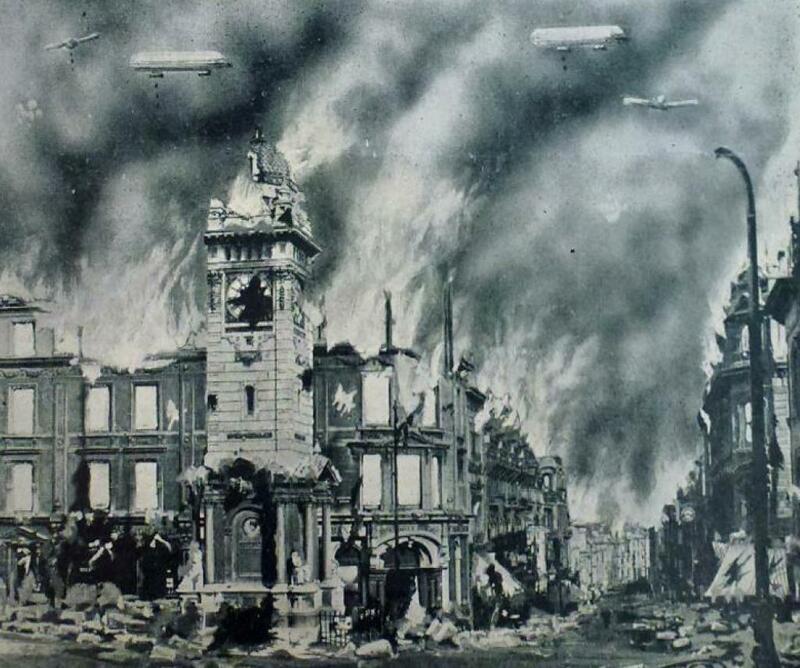 Image: ‘Brighton Clock Tower destroyed by Zeppelin’, Pavilion Collection, The Keep. Are you working on a First World War community heritage project in Brighton, Hove and Sussex for the centenary? Or are you hoping to develop such a project and would benefit from some research guidance and advice around funding? Would you like to learn more about FWW resources held at The Keep and Brighton Museum such as The Pavilion Blues (a magazine produced at the hospital for limbless soldiers 1916-1919) or Rudyard Kipling’s FWW letters (from his son John serving in France). Perhaps you would like to work with newspapers or tribunals from the FWW and could do with some training around how to make the most of them. If this is the case, then make sure to book a place on this forthcoming workshop at The Keep archive and historical resources centre. Please see websites below for directions to The Keep and more information about the Heritage Lottery Fund First World War: Then and Now scheme.